The cost varies greatly, depending on the type of adoption you are pursuing. It also depends on what you choose to do on your adoption journey. Will you choose to adopt privately and avoid using an agency? Will you adopt a child with special needs? Will you adopt a child out of your state or out of the country? There are many variables that contribute to the cost of adopting a child. You should speak with the adoption professional or agency you are working with to get the complete list of fees for your adoption. A foster adoption can be paid for by the state, releasing you from paying any fees. This is because you are adopting the child and the state will no longer have to help pay for the child’s support. Essentially, you are saving them money. There will probably be upfront costs up to $5,000 because of the fees involved, but you will likely be reimbursed for all of these fees, especially if you take advantage of the adoption tax credit. A domestic infant adoption can cost anywhere from $8,000 to $40,000+. The cost depends on the adoption professional you use. It can also depend on what kinds of services, like marketing or having an online profile, you decide to use. A domestic infant adoption also often includes paying for birth mother expenses, like living expenses, doctor visits, counseling, and lawyer fees. This is generally the only type of adoption that has birthparent expenses. An international adoption is the more expensive choice, ranging from $20,000 – $60,000. This can be one of the more costly routes because of the necessary traveling involved. Some countries require you to visit multiple times before you can adopt. That means paying for airfare, lodging, and food. You may also run into the problem of an expired home study if your adoption journey takes longer than a year to complete. 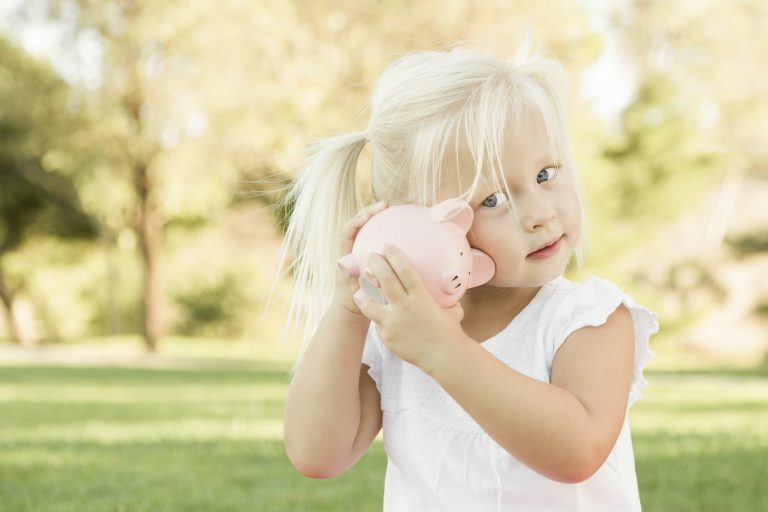 If you’re adopting a stepchild or relative, your costs will be significantly lower. It’s likely that you’ll spend under $5,000. Unfortunately, there are few grants available to help with this type of adoption. You may consider fundraising or getting a loan to help with the expenses.